پیش از این در “مجموعه کتاب های آموزشی پیش از دبستان ویژه مربیان و کارشناسان” تعداد زیادی از کتاب علمی و در عین حال کاربردی و مفید در حوزه آموزش به کودکان پیش از دبستان (تربیت اوان کودکی) را بارگذاری کردیم که همگی آنها به زبان فارسی می باشند. در اینجا جدیترین و معتبرترین کتب لاتین در حوزه تربیت اوان کودکی به شکل خلاصه معرفی شدند. 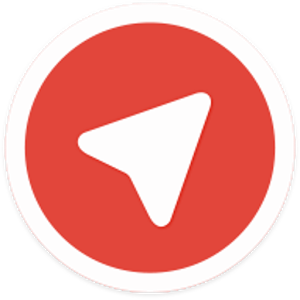 برای دانلود این کتب، کافی است روی تصویر هر یک از این کتاب ها کلیک کنید. 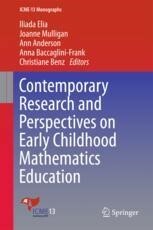 This book brings together a collection of research-based papers on current issues in early childhood mathematics education that were presented in the Topic Study Group 1 (TSG 1) at the 13th International Congress on Mathematical Education (ICME-13), held at the University of Hamburg in 2016. 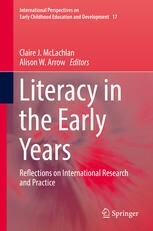 It will help readers understand a range of key issues that early childhood mathematics educators encounter today. ۲۰۱۸- (Marilyn Fleer, Bert van Oers (eds. 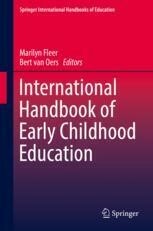 This international handbook gives a comprehensive overview of findings from longstanding and contemporary research, theory, and practices in early childhood education in the Northern and Southern hemispheres. 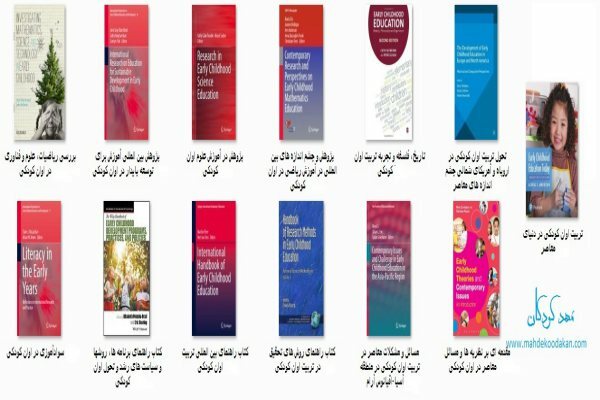 The first volume of the handbook addresses theory, methodology, and the research activities and research needs of particular regions. 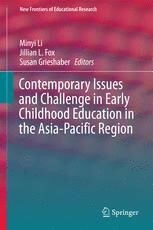 The second volume examines in detail innovations and longstanding programs, curriculum and assessment, and conceptions and research into child, family and communities.